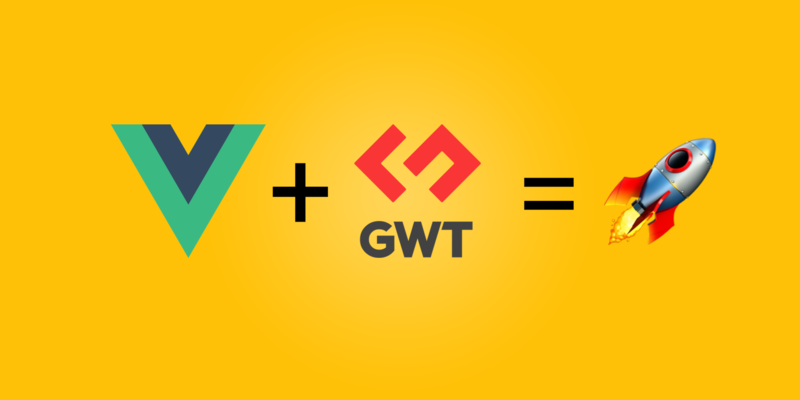 According to the Google Web Toolkit news blogspot, a Vue.js integration for GWT 2.8 has been released (first beta version of Vue GWT). It supports almost all Vue.js features and integrates with Java. The Vue GWT integrates Vue.js with GWT 2.8 using JsInterop. It lets you write Vue.js components in Java. Vue GWT is a library that lets you write Vue Components in Java using GWT. It supports most of the features of Vue.js. It also provides type checking in the templates at compile time. It's compatible with existing Vue.js components. You can also use Vue GWT Components in a regular Vue.js application once they are compiled. The second beta has just been released, that includes Vue.js 2.4.3, and adds supports for Dagger2 injection. Feel free to try it out, it's on GitHub! Read the documentation that also contains live examples, and checkout the Vue GWT Demo page. Vue GWT is developed by the team at GenMyModel. Submitted by @baronadri, engineer at GenMyModel.